According to Jonathan Edwards, joy is a central and essential aspect of what it means for God to be God and for humans to glorify God. Unfamiliar with Trinity’s campus, and needing directions either to campus or, once your on campus, how to find the chapel? Here’s our map and directions. Want to hear John Piper live, but can’t make it in person. No problem: we’re streaming the event. Watch live. 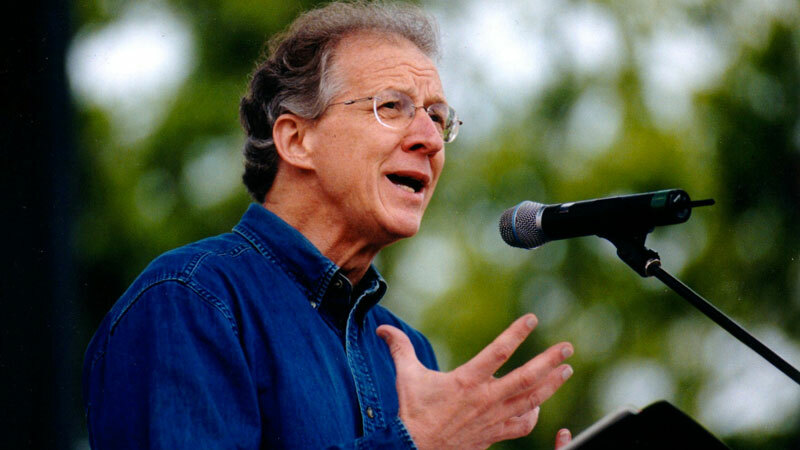 John Piper is founder and teacher of desiringGod.org and chancellor of Bethlehem College & Seminary. For 33 years, he served as senior pastor at Bethlehem Baptist Church, Minneapolis, MN. He grew up in Greenville, South Carolina, and studied at Wheaton College, Fuller Theological Seminary (B.D. ), and the University of Munich (D.theol.). For six years, he taught Biblical Studies at Bethel College in St. Paul, MN, and in 1980 accepted the call to serve as pastor at Bethlehem. John is the author of more than 50 books and more than 30 years of preaching and teaching. 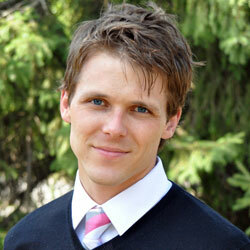 Todd Wilson (PhD, Cambridge) has served as the Senior Pastor at Calvary Memorial Church since 2008. He is the primary preaching pastor and gives vision for the direction of the church. Todd and his wife Katie have seven kids — three biological, four adopted from Ethiopia.